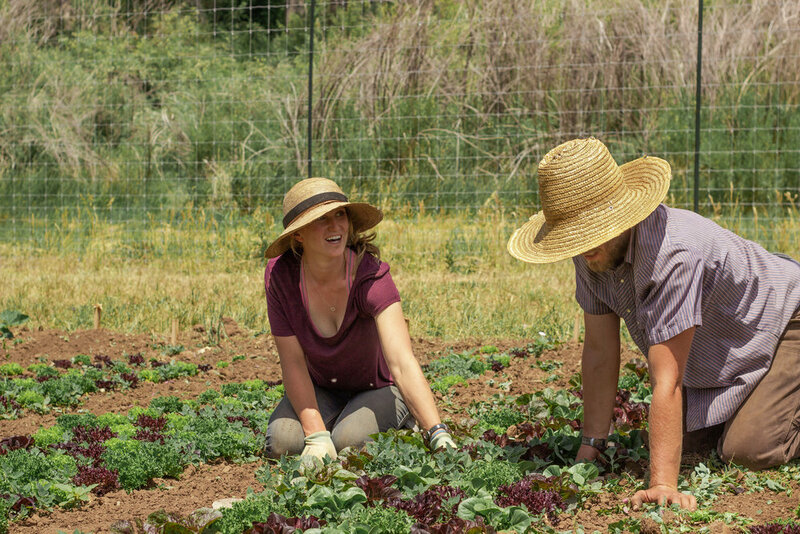 Become a Two Roots Farm Member! 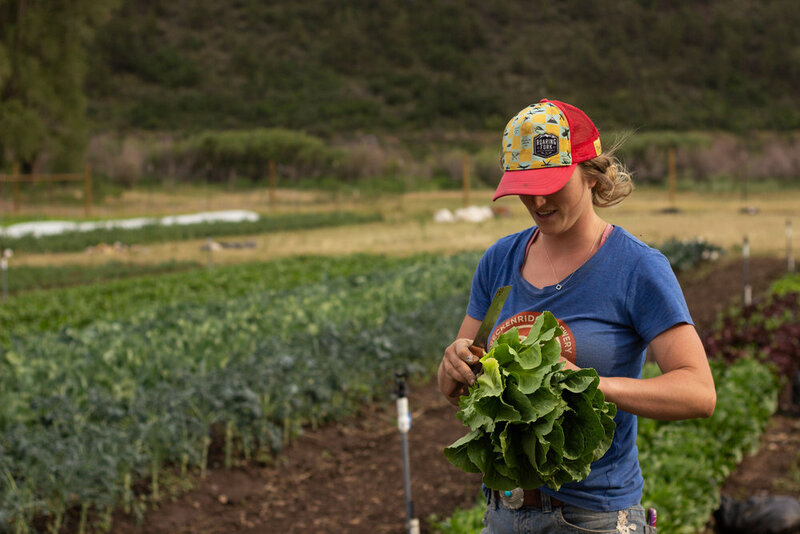 Join the Two Roots Farm Team! Our 2019 positions have been filled.